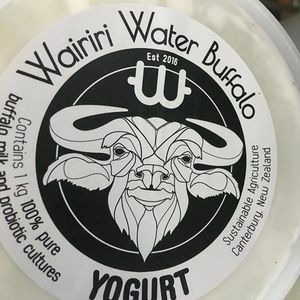 Have you ever wanted to try Buffalo milk products? 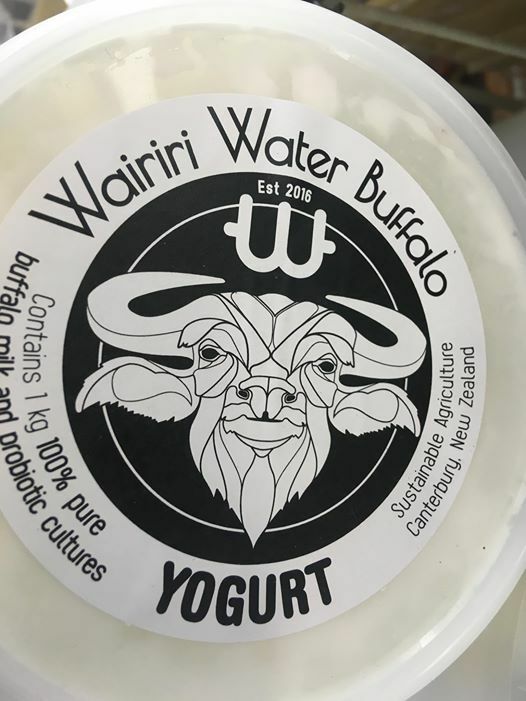 We sell a lot of yoghurt and cheeses from Wairiri Water Buffalo farm which is in Canterbury. And now are selling fresh milk! 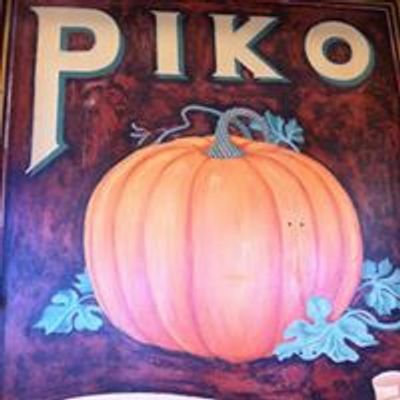 Come and try some today!